We know finding the right people can make all the difference to a business's performance. We also know that when the time comes to securing the best talent, you don’t want to be inundated with CVs that don’t fulfil your brief, or feel aggressively pursued. We’re committed to operating a quality over quantity approach. If you’re looking for your next career move, rest assured we will only put you forward for the roles and companies we feel you will be compatible with. The same quality over quantity approach applies, meaning that the next interview you prepare for, really could bring you a step closer to securing your dream job. At RGB, we have always adopted a community focused culture – be it through sponsoring an industry or charity event, putting on our lycra to take part in a cycling event or baking cakes to help raise vital funds, one thing’s for sure, the whole team approach every activity or initiative with enthusiasm. 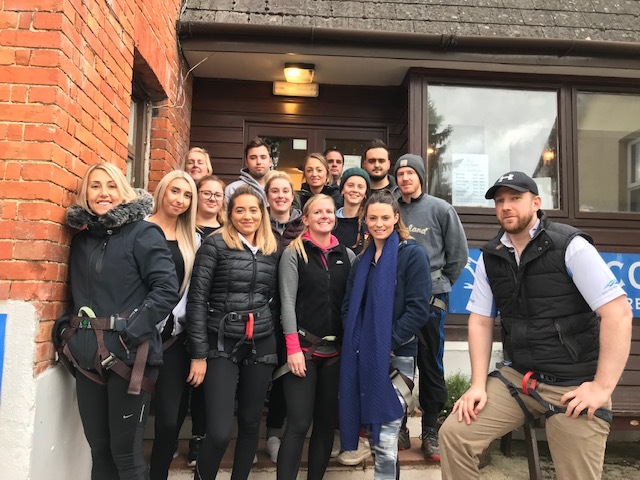 Last year we partnered Torbay-based Rowcroft Hospice as our charity of the year and through a combination of fundraising events we managed to secure over £2000 for this worthwhile cause. This year we are dedicating our fundraising efforts to the Prostate Cancer Trust – watch this space for information on events and how our fundraising efforts go! In addition to putting on our own fundraising events, we are also keen supporters of other businesses and individuals doing great things in the community. 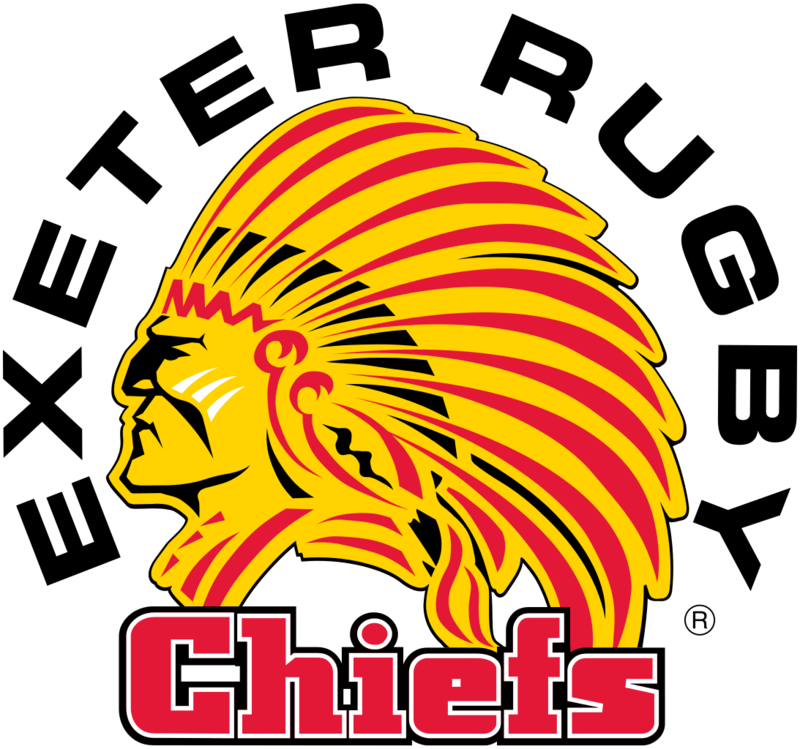 In 2019 we will be continuing to sponsor a Youth Player at Exeter City Football Club’s Youth Academy and we remain committed to supporting The Exeter Chiefs and Exeter City Football Club. 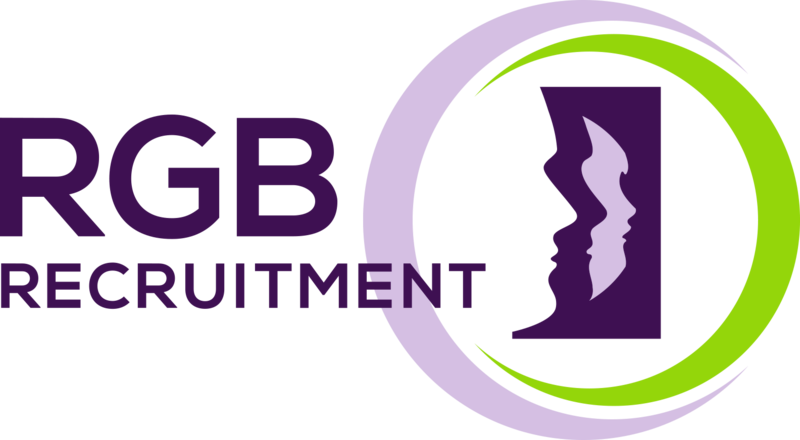 We are also very active within our own industry, with staff taking positions in the Women in Property networking group and Constructing Excellence, something we are very proud of. 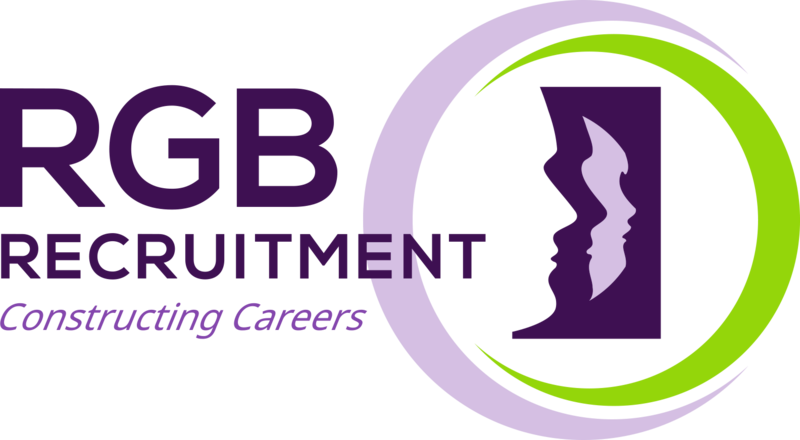 RGB also host free CV workshops for those seeking employment in construction and regularly attend schools and colleges to host CV workshops and mock interviews.